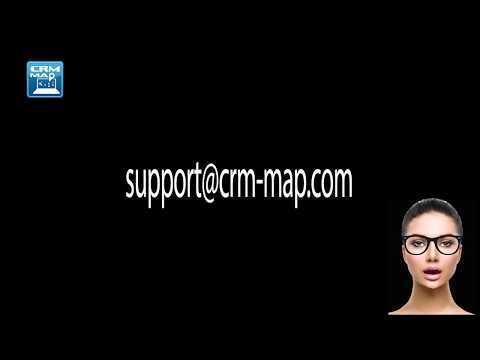 The data flow in CRM-Map allows a great deal of flexibility in the way the application can be used. These are the main areas that your data will be able to populate. Each of these areas, you will be able to alter the terminology seen by your users. For example you may not call contacts, contacts, but Clients. or Volunteers, or Customers. There are other tables as well that you will not have access to alter the terminology on. Such as the user login table. When you set up a new user, this will be added to this table.